February is a romantic month for people who celebrate Valentine’s Day, and also for several kinds of birds with early nesting cycles. Great Horned Owls may start nesting in February, though in north country during most winters, they’re more likely to wait until a bit later. Bald Eagles and ravens often engage in their splendid aerial courtship displays starting in February, too. All three of these species mate "for life," though the kind of pair bond each species forms is different. Great Horned Owls are not migratory, and the two birds forming a mated pair don’t move far from their nest site in winter, but they also don’t stay particularly close to one another—they’re solitary hunters, most effective as stealthy loners. If two are hunting in the same general area, there’s a larger chance that prey animals will detect one of them. So they tend to keep their distance within their large general territory, occasionally calling back and forth to maintain vocal contact, but otherwise leading solitary lives. When they do start courting and nesting in February and March, they become fully committed to their nest and young, the female with the childcare responsibilities, the male with provisioning her and, at first, their tiny young. As the chicks get bigger and more able to maintain their own body temperatures, the female spends more of her own time hunting for them, too. The pair works together on this annual project until the young are independent, and then become more aloof again for another winter. 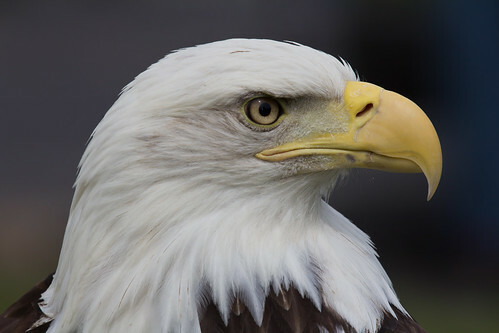 Bald Eagles are equally committed to their nest and young during the nesting season. During the rest of the year, they don’t particularly stay anywhere near each other. When they independently return to the nest area each spring, their courtship flights help re-cement their pair bond. It takes a lot of commitment to raise baby eagles, and year after year, additional repairs to the nest make it sturdier and thicker. Even though the pair has no real reason to be together away from that shared nest, they do benefit from a kind of certainty that the same reliable mate will most likely return to the nest each year. 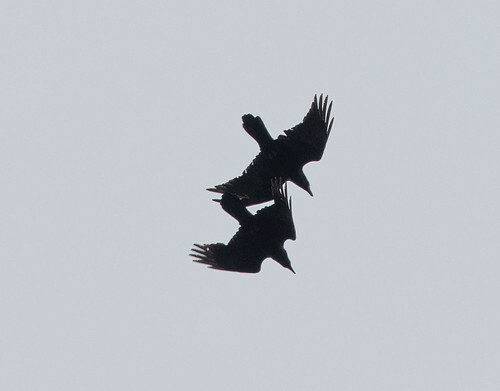 Raven pairs stay together year-round, not just during the nesting season. They count on one another through thick and thin, and until death parts them, they never have a moment's doubt about their mate being there for them. We living creatures, be we birds or humans, like to be able to count on things. To ensure long-term stability for parenting, we humans created legal and religious rituals like marriage. Birds don’t bother with that. In the wild, even in species with individuals that may survive decades, most individual birds can’t count on themselves or their mates surviving from one day to the next, much less one year to the next. So mating for life is by far the exception, not the rule. And even in the species that do mate for life, birds move on fairly quickly to find a new mate after a death. 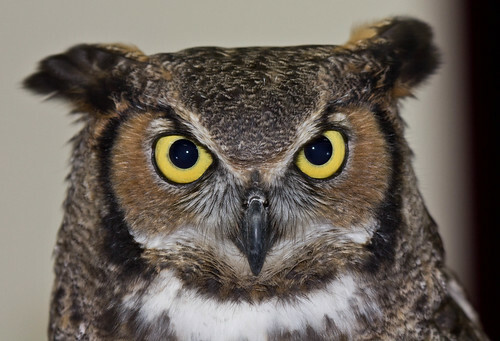 When a Great Horned Owl dies, or an eagle doesn’t show up at the nest during a breeding season, the mate may or may not grieve—we just don’t know. 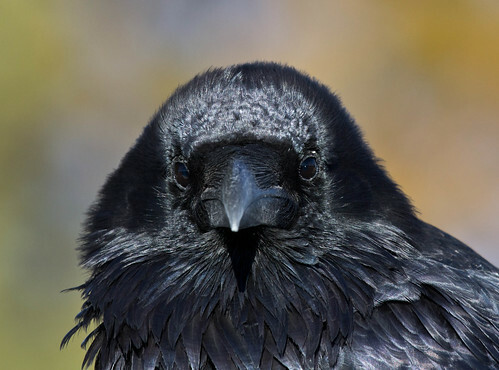 Ravens almost certainly do, based on physiological changes consistent with human grieving—but in nature, life is the business of life, and a wild alive bird who loses its mate can't help but move on to a living mate and another nest fairly quickly. That approach may not sound very romantic to our species, which romanticizes grief, but it’s how those birds we depict on Valentine’s Day greetings keep their species going so we can continue to romanticize them.